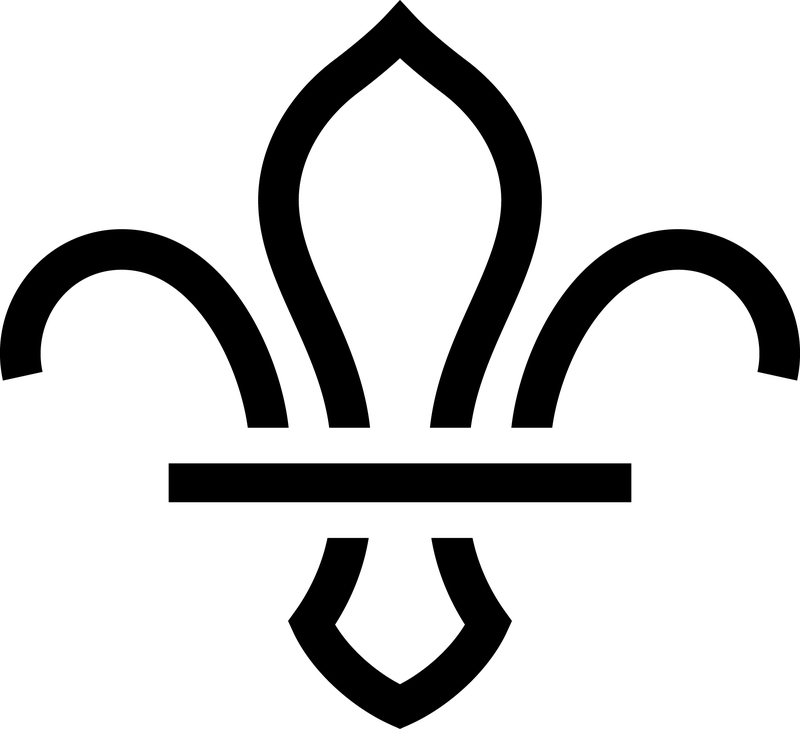 Bearsted Scouts are part of The Scouts, offering skills for life and adventure to young people across Bearsted. Offering activities from absailing to zorbing, scouting helps develops young people and adult volunteers to do more, learn more and be more. Scouting helps develop skills like teamwork, leadership and resilience – skills that have helped Scouts become everything from teachers and social workers to astronauts and Olympians. Based in the heart of Bearsted, we help create a stonger community and inspire a positive future for everyone. Breasted Scouts hosts two Beaver colonies, two Cub packs, a Scout troop and an Explorer unit, providing adventure and learning for boys and girls aged from 6 to 18. For more information on what each section gets up to, visit the section pages. If you are interested in belonging to the Worldwide movement of Scouting, then please contact us using the form, or going to the Contact Us page. From waiting lists to volunteering for Duke of Edinburgh awards, our contact form will help you get you in contact with the correct part of the group.